you can not order more than the article. 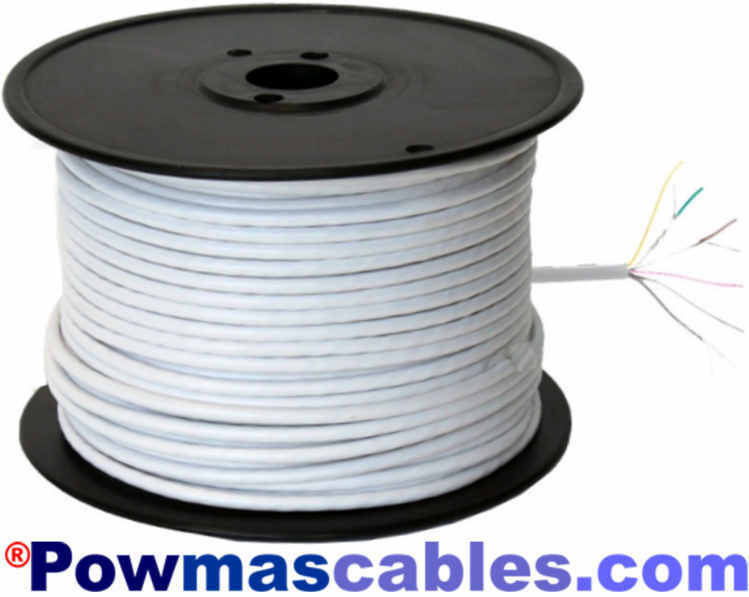 Place the filter between damping appliance and the mains. CAUTION is a 230V plug module! Couples Marmitek X-10 signals across phases for the use of the X-10 system in a multi-phase installation. 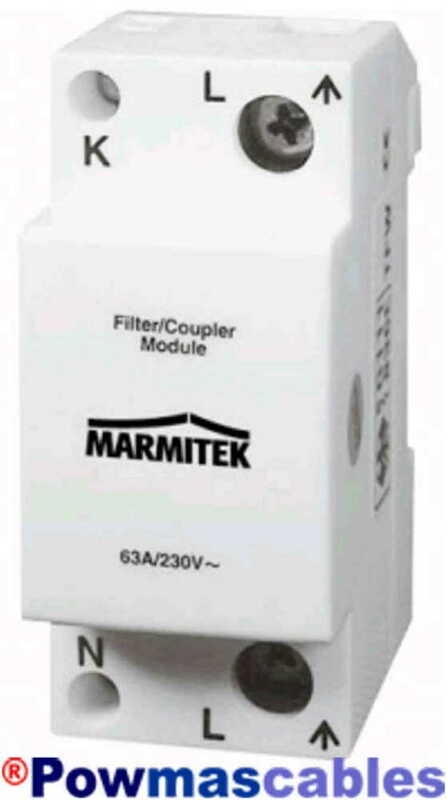 Filters Marmitek X-10 signals from the mains to prevent signals from the same House. Heavy duty design: 63 A, 230 V.
Strengthens all marmitek X-10 commands to the maximum value. 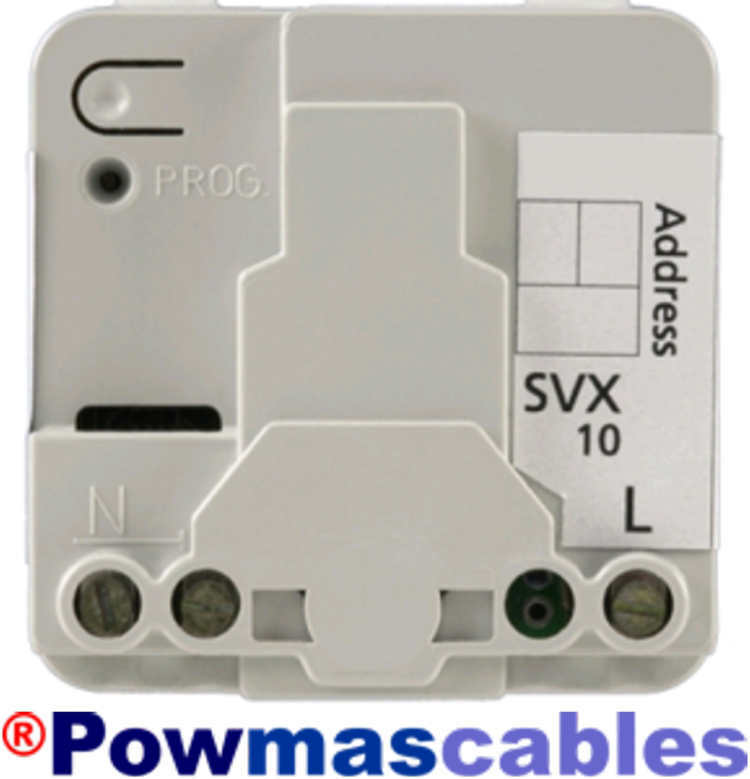 The SVX10 is a micro-module that sends the signals in a single-stage installation strengthened. The SVX10 get built into a junction box. This sensor can be used in the climate and evohome HCE80. 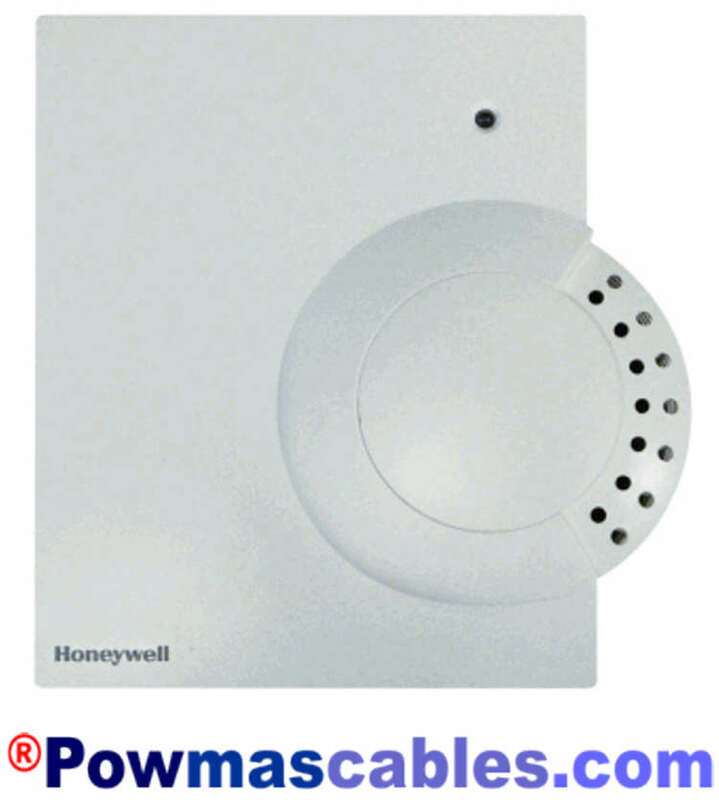 Equipped with this, the central control unit of information relating to the temperature in a particular room or zone. 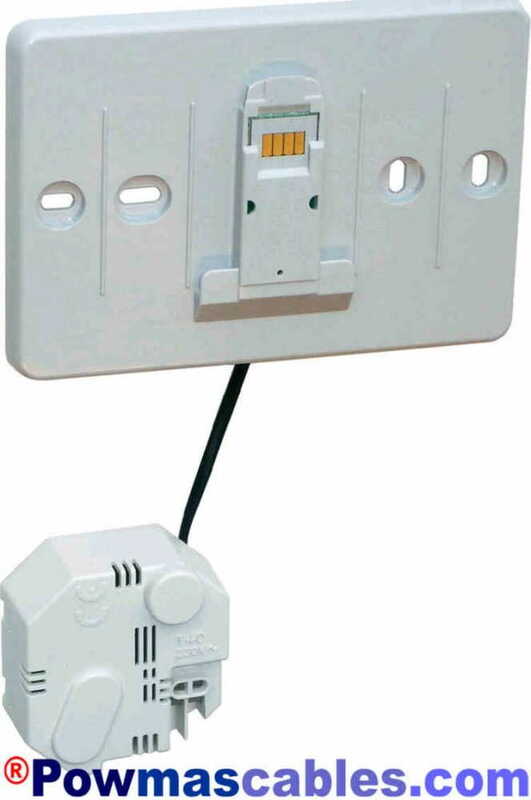 Wall mount to attach to wall evohome. Suitable for numerous applications : stop squeaking and creaking , cleans , lubricates , maintenance , expels moisture , removes rust , prevents corrosion and is usable as a contact spray . caused by spray hose even in difficult places. Per stuk / nog 3 stuks aanwezig. Griffon silicone lubricant spray is a protective and anti - adhesive of various utensils such as hinges and locks , electrical equipment , rubber, plastic , chrome and leather. It protects against rust , corrosion , dirt and moisture. Per stuk / nog 1 stuks aanwezig. IMAL - Penetrating Oil stands for , I make all Los . 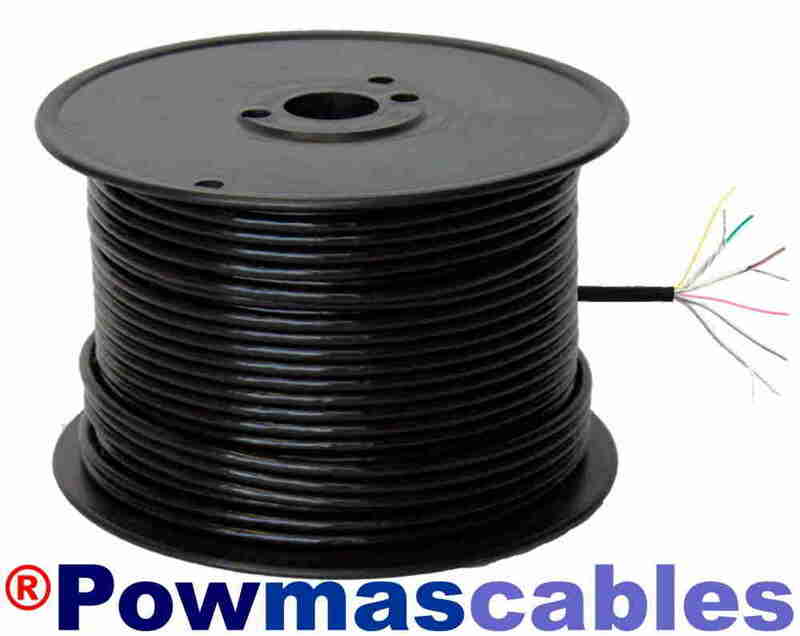 High quality penetrating oil -based graphite . 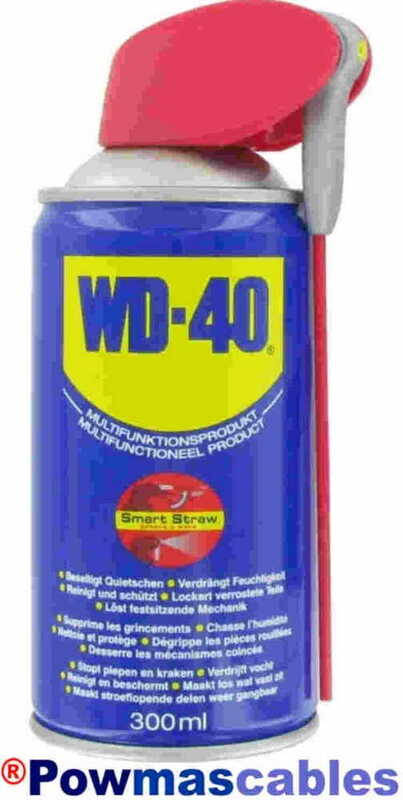 Ideal for loosening nuts and bolts , lubricates and protects.